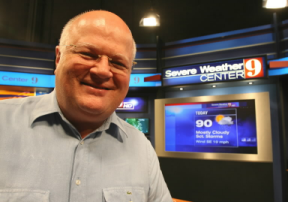 Is longtime news director Bob Jordan leaving WFTV? That’s that insider website FTVLive.com is reporting. Orlando Sentinel TV Guy Hal Boedeker got a “no comment” from WFTV about the report. Jordan, according to his Twitter account, is currently vacationing in Minnesota and is making no mention of the reports. Jordan has been at Channel 9 for the past 10 years — his third stint as news director at WFTV. He’s credited with providing stability to the station which had gone through five news directors in six years before his most recent arrival. Why would Jordan leave now? Good question. He’s close to retirement age, and based on his previous Tweets, I believe he has family in the Seattle area. KIRO-CBS 7, like WFTV, is a Cox-owned station — so he gets to stay with this company. Seattle is familiar territory for Jordan, as he served as news director at KING-NBC 5 before heading to KCBS-2 in LA in the ’90s. Back in Orlando, what’s left for Jordan? He’s built WFTV into a juggernaut (three times), but one that now is about to go through a series of transitions. Greg Warmoth is being eased into Bob Opsahl’s role as main anchor, there’s a new morning anchor team that’s been installed, too. 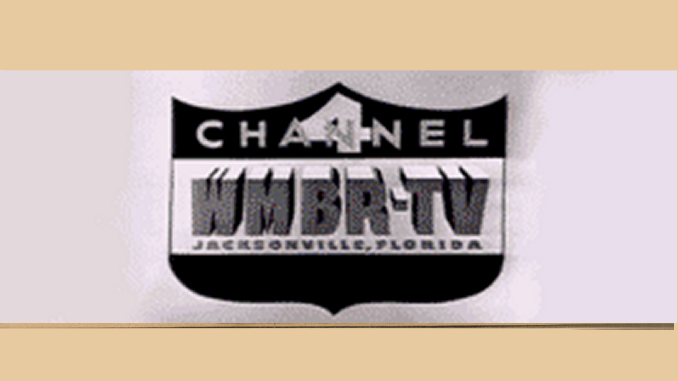 And with Oprah gone, WESH-2 has been edging closer to Channel 9’s Eyewitness News in the early evening.